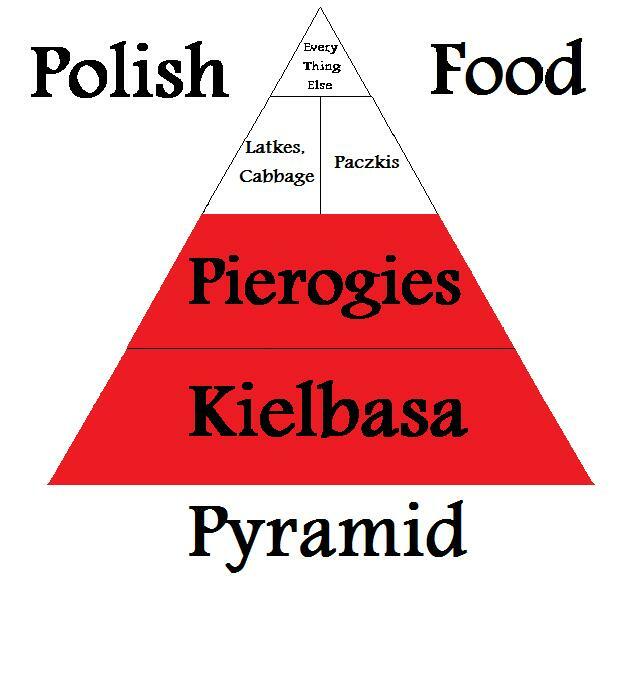 So, camped out on the couch recovering from the flu, I decided to randomly Google one of our earlier Food Pyramid designs, Polish Food Pyramid. I was truly amazed to discover how much love it gets online. I feel honored. Love like this deserves a GREAT BIG SHOUT-OUT! If you get a chance, please check out these sites and support our supporters. Thanks, guys! One more follower to go! Who’s it going to be? 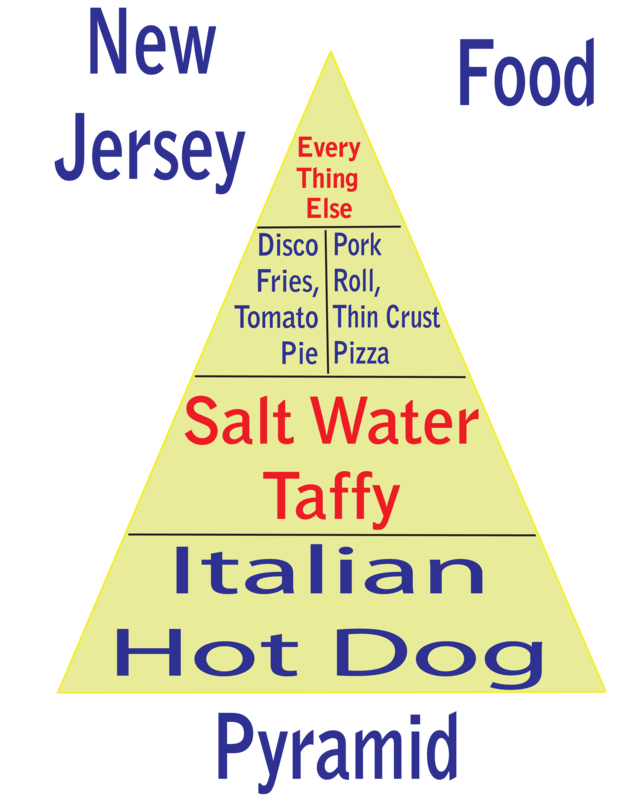 Three more followers to go, and we will have a new owner for our Baseball Food Pyramid water bottle. Celebrate the Achievement of #38! Help me celebrate the achievement of #38 See a Texas Rangers Baseball Game off my Travel To-Do List with a giveaway! 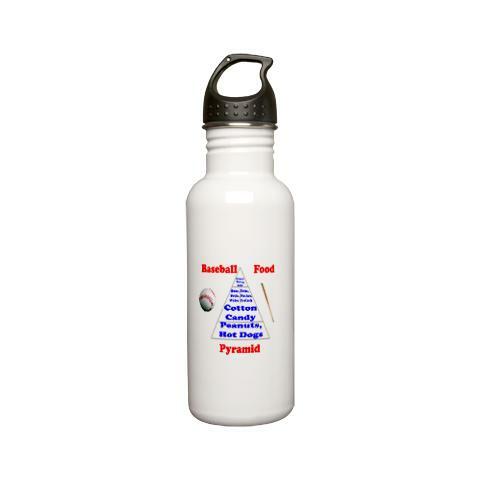 Follow this blog, and you’ll be entered to win a Baseball Food Pyramid 0.6L Stainless Water Bottle from Renplanet’s Cafepress shop. Contest ends May 31, 2013 at 12:00 am EST. However, we do sell our designs on a website called Cafepress.com. 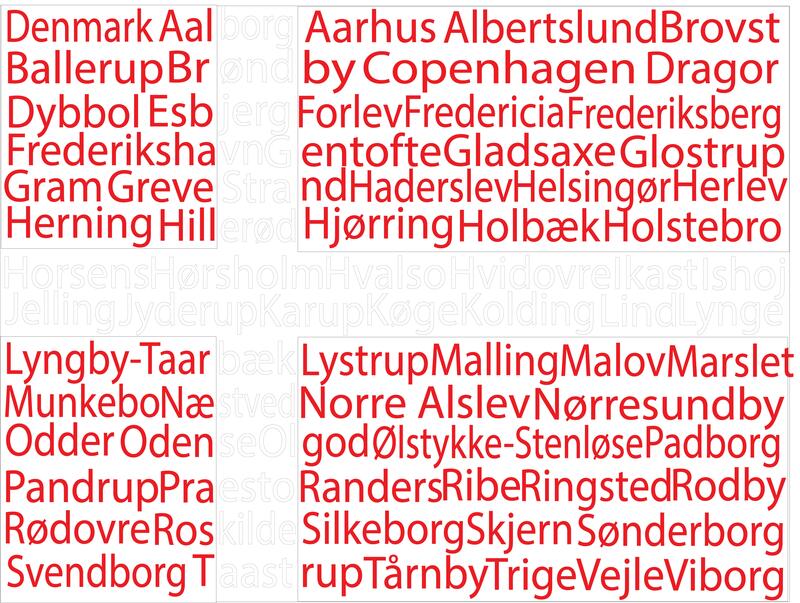 We specialize in international and regional designs. Especially our Food Pyramid designs. We have pyramids from all continents (except for Antarctica). What would be on Antarctica’s Food Pyramid? Penguins, fish? All 50 states are represented, as well as all 13 countries in South America, including Suriname, Guyana, and French Guiana. Along with our Food Pyramids, we also offer our Cities Flag designs. 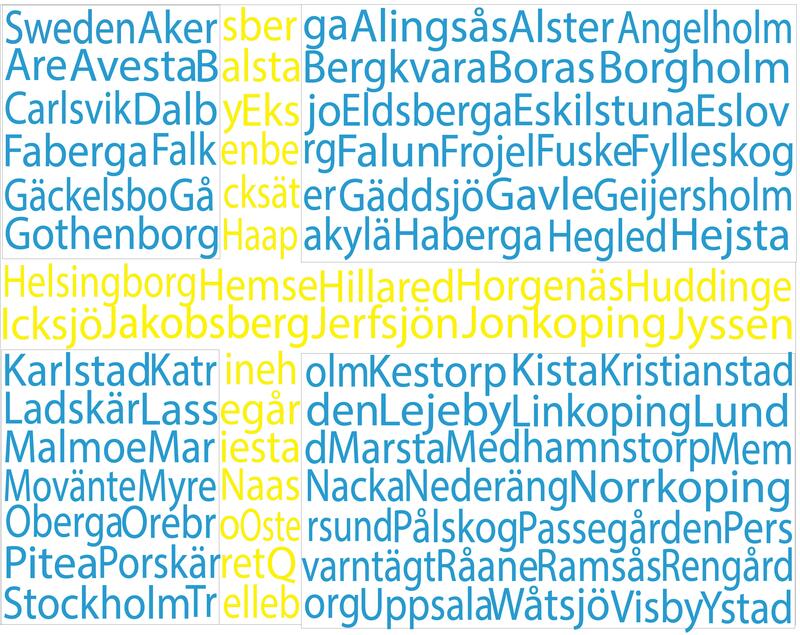 Each line on the flag contains the names of famous cities in that country. Although we only have a few countries right now, we are always adding more. 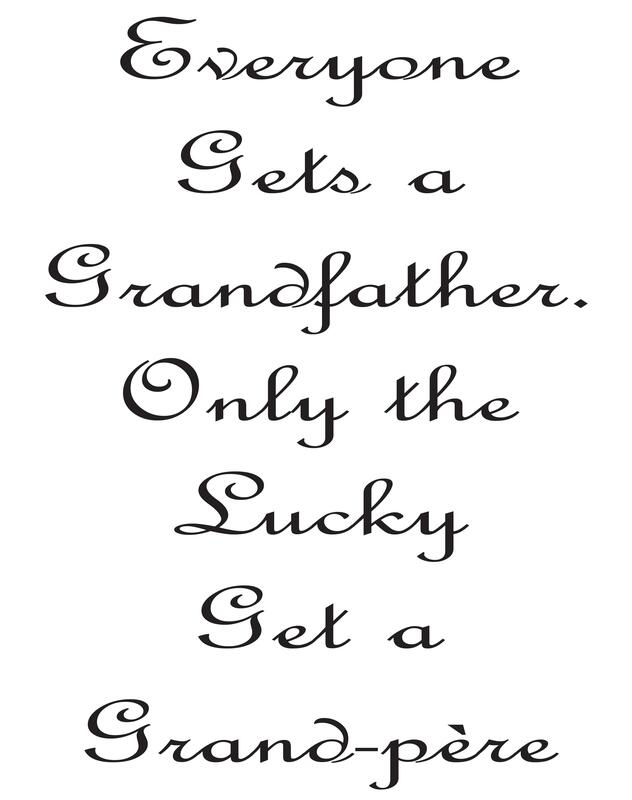 Also in our shop, you will find our “Grandmother” and “Grandfather” sayings. These popular designs let you tell the world your heritage. “Everyone Gets a Grandmother. Only the Lucky Get a Babcia.” Or Abuela, Nonna, Oma, or Grand-mere. Also available in Grandfather. These make great kids’ gifts! So, if you need a fun gift, new coffee mug, or a unique T-shirt to wear to your favorite restaurant, come visit our shop on http://www.cafepress.com/htbelrenplanet. Support my travel habit and get great merchandise at the same time!